A traslator from German into Czech, born in 1982. Since 2009, the editor of the online literature magazine iLiteratura.cz. 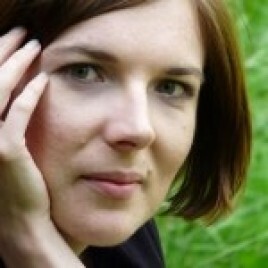 Until Mai 2012 the PR manager in the Prague Literature House of German writing Authors. Nowadays she continues a project-based cooperation with the Literature House in Prague. She took part in discussion about a literature on 24th October. The meeting took place in The Palace under the Rams.